Does your dream locker not conform to standard specifications? Do you need locker room branding solutions to go with your new lockers? Would you rather get those two crucial items in one place? NO PROBLEM! Our New Era Lockers line was created to cater specifically to those clients that are looking for a completely custom, premium wood athletic locker solution that pushes the design elements to the limit for a complete locker room remodel! Let us start from scratch, and help you with the conceptualization of a TRUE CUSTOM LOCKER that is UNIQUE TO YOUR SCHOOL OR ORGANIZATION! From the locker design to installation NEW ERA LOCKERS uses the most up to date techniques and software to present you with a quality custom wood athletic locker. These lockers are ideal for college and professional locker rooms, as well as community, club and high school locker rooms. We work directly with a wide array of industry professionals, and never hesitate to get all the important people to a project on the same page for the best possible high quality athletic lockers. This ensures a cohesive effort towards making your locker room dreams a reality! Details: Iowa State University built a new state of the art, football training facility, and was looking for the best wood athletic locker solution on the market. 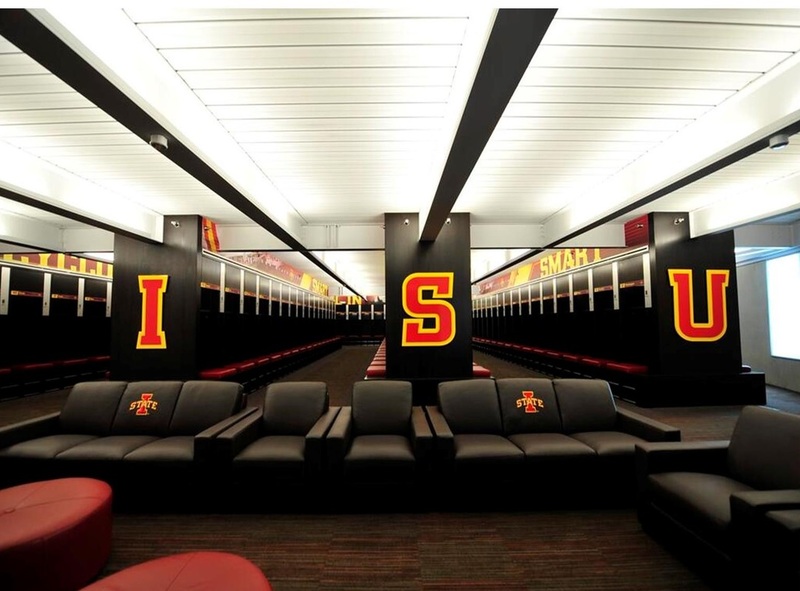 Problem: ISU needed lockers that were going to help them win the competitive recruiting battle against their BIG 12 foes. The lockers needed to be state of the art, and display the type of workmanship associated with excellence. 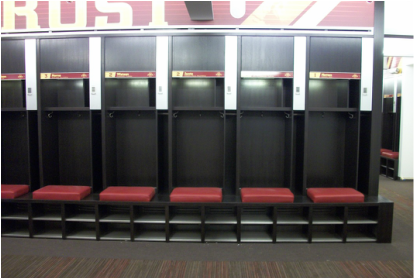 They needed players and coaches lockers that were going to wow recruits, and help them WIN THE RECRUITING BATTLE! Results: We provided the custom solution that Iowa State was looking for, and far exceeded their quality expectations. 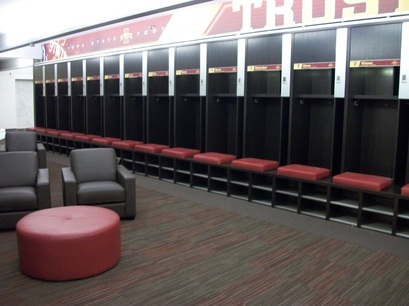 This added another successful locker room renovation completed at Iowa State University. Fill out the short form below to get started designing your highly customized lockers with New Era Lockers today! Tell us any preliminary details/ideas/goals for the locker room project. Also indicate if you would like us to include branding concepts/designs.